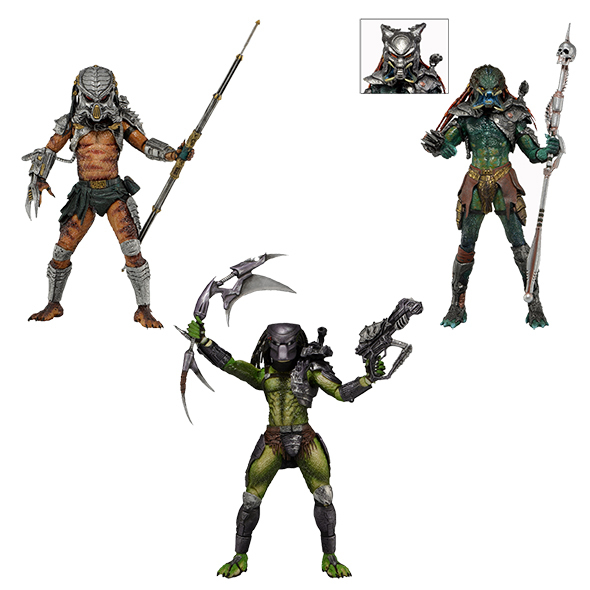 The 13th series of our longest running figure collection is an homage to the classic Kenner Expanded Universe Predators of the early 1990s! Renegade, Cracked Tusk and Scavage all appeared in the original Alien vs. 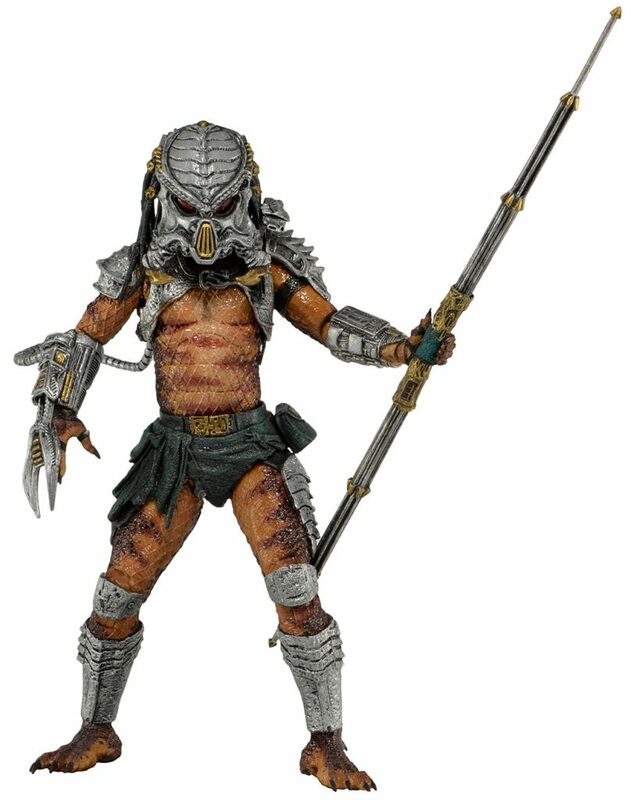 Predator comic book pack-in included with their classic Kenner figures. Taking inspiration from those designs, our team has applied modern sculpting, detail and articulation to upgrade these vintage Predators for the new millennium. Renegade comes with all new weapons based on the original Kenner designs. Cracked Tusk comes with spear and throwing disc accessories. 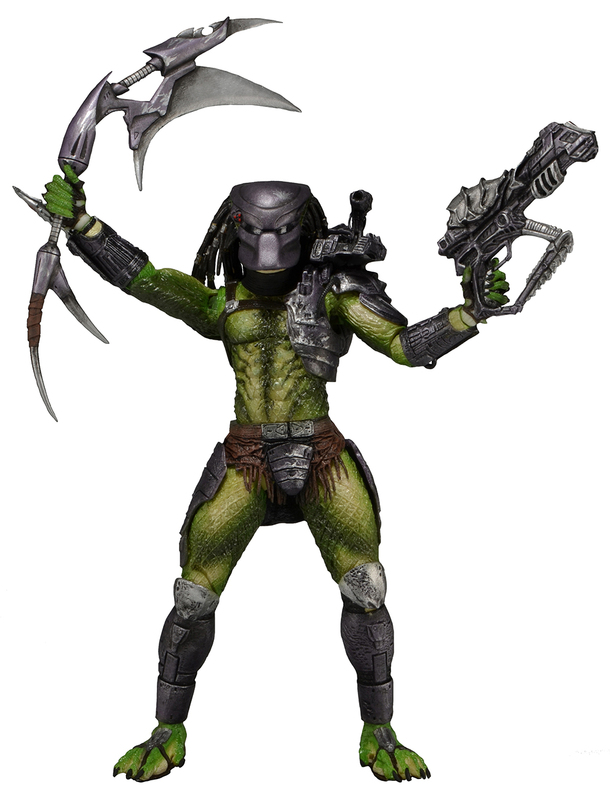 The tallest of the trio, Scavage comes with a removable mask. 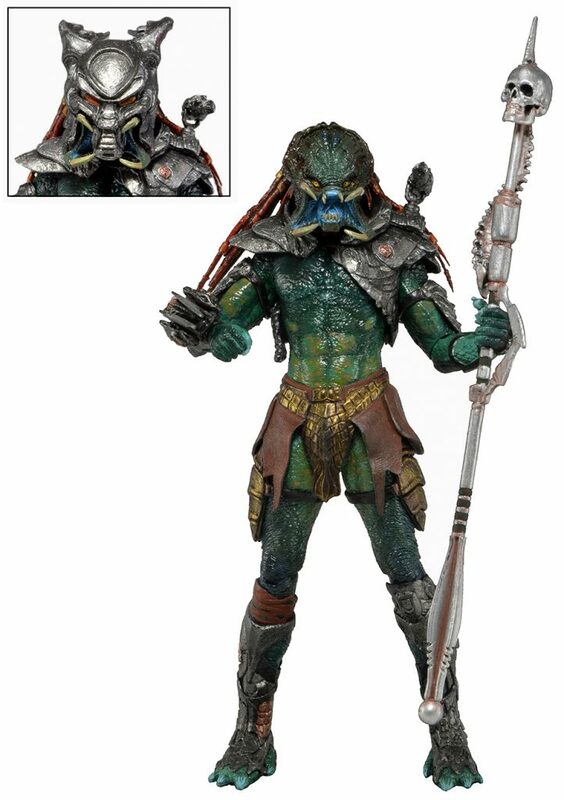 These highly detailed figures stand approximately 8″ tall and feature over 25 points of articulation.